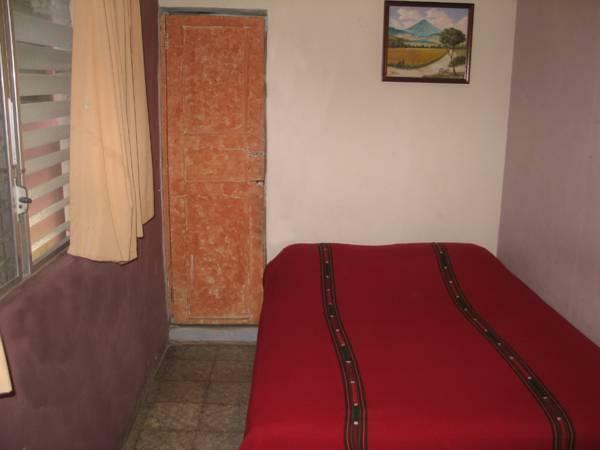 ﻿ Best Price on Ximenas Guest House in San Salvador + Reviews! 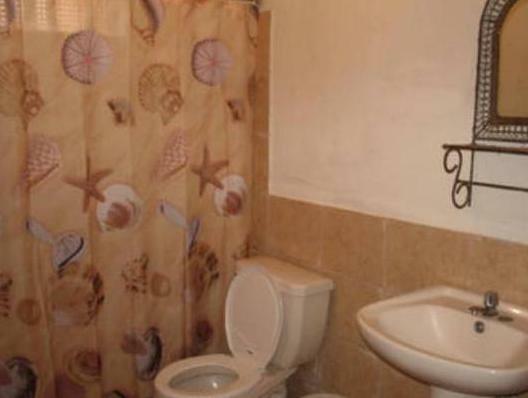 Located just off Los Heroes Boulevard, Ximena's Guest House offers free private parking and simple rooms with a ceiling fan and a private bathroom. Metrocentro Bus Stop is a 5-minute walk away. Ximena’s restaurant offers breakfast, lunch and dinner, including organic coffee and fresh fruit shakes made with purified water. You can also find a range of bars, cafés and restaurants nearby. 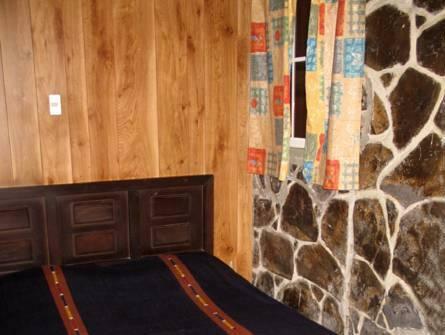 Ximena’s Guest House is located around 1.9 mi from the historic center of San Salvador. Staff at the 24-hour reception can provide information about local attractions and busses to the city center.